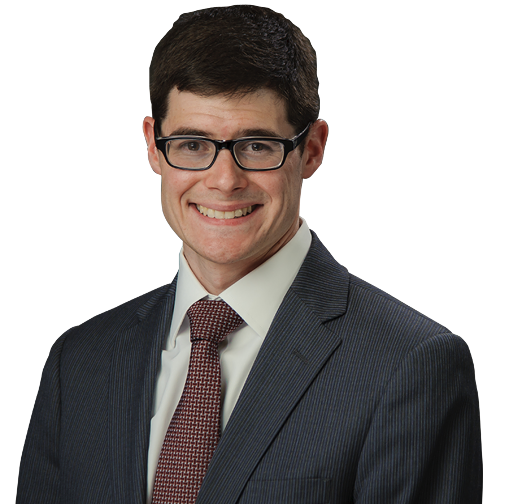 Michael A. Berger is an associate in the Firm’s Employment and Labor practice group. He concentrates his practice on counseling and defending employers on various employment and labor law issues, including wage and hour, discrimination and retaliation. Mr. Berger is admitted in New York, New Jersey and the U.S. District Courts for the Southern, Eastern and Western Districts of New York. Immediately prior to joining our Firm, Mr. Berger was an associate at a Long Island-based labor law firm. Prior to that, he was an associate at a New York City firm. Mr. Berger served as a legal fellow to the Hon. Sandra L. Sgroi, Appellate Division, Second Department; a volunteer at Nassau/Suffolk Law Services: Volunteer Lawyers Project; a legal intern at the Law Reform Advocacy Clinic at his law school and at the New York State Office of the Attorney General; and as a law clerk to the Hon. Joseph A. Zayas, Supreme Court of the State of New York, Criminal Term. Mr. Berger earned his J.D. from the Maurice A. Deane School of Law at Hofstra University, where he was a Book Review Editor for the Journal of International Business and Law. In 2013, he published a Note and Book Review. Mr. Berger received his B.A. from the University of Pittsburgh, College of Arts & Sciences.